When it comes to air conditioning, comfort is very personal. Some people prefer it warmer, some prefer it cooler. 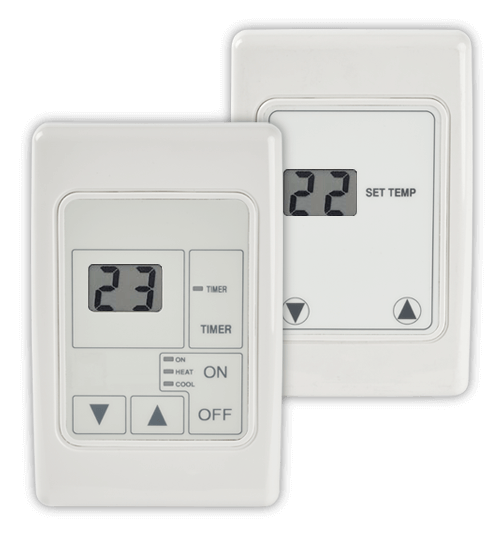 In the cases where you have a system that allows for individual comfort control, that’s not a problem. However, in many cases the ability for individual comfort control simply doesn’t exist. Take, for instance, the typical office environment. In that setting it’s very common that all room either have the air conditioning on or off, with no choice in between. And that’s where the LE75 series can help. 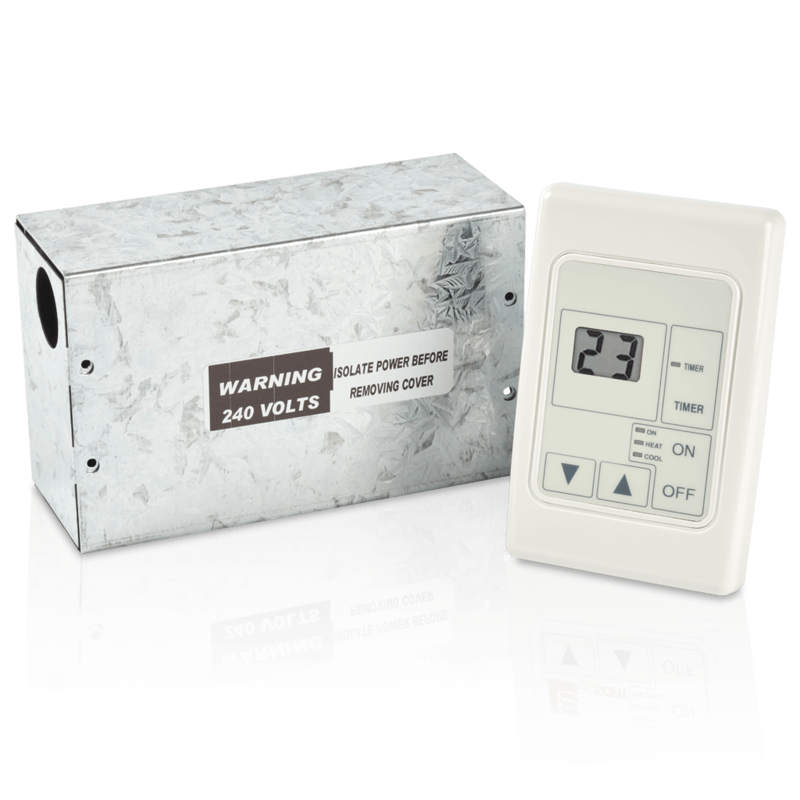 With the LE75, you are able to setup individual rooms, or zones, that run off the master air conditioning system. 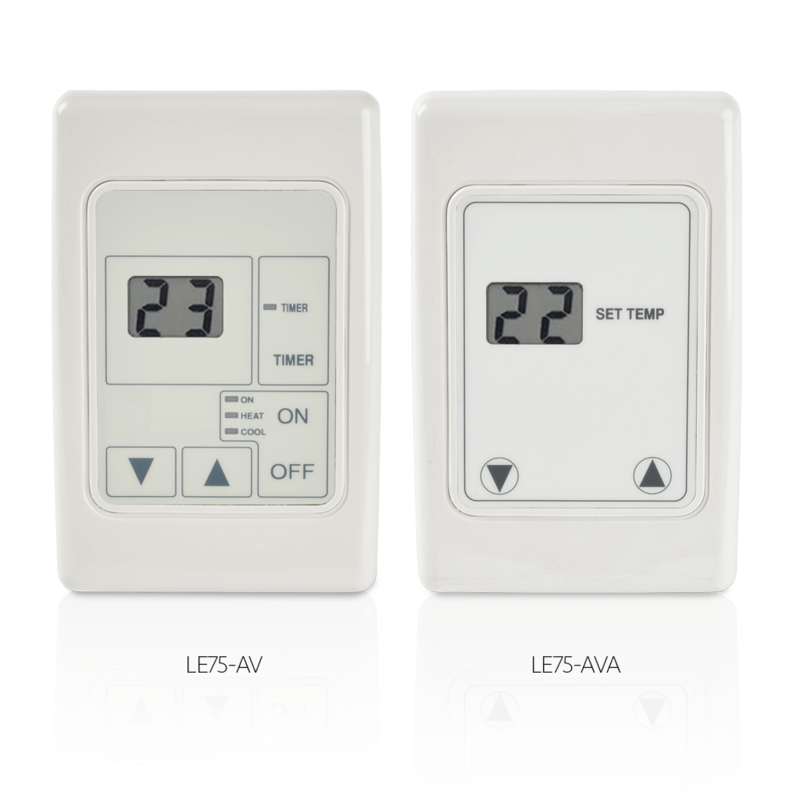 The difference is, with the LE75 you are then able to choose whether the zone has the air conditioning on or off. Too hot? Turn the zone on. Too cold? Turn it off.